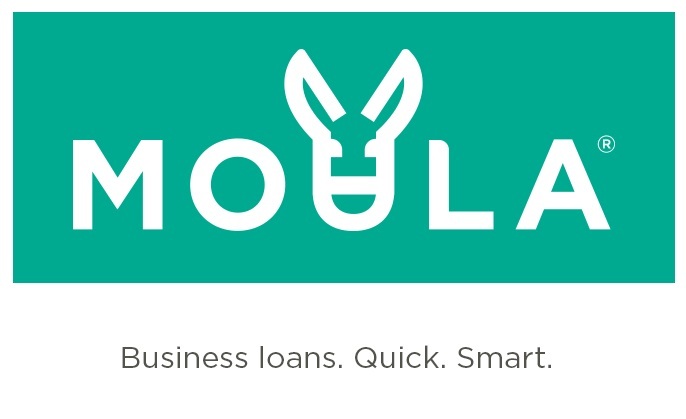 Moula provides fast access to working capital for your business. Apply online in under 10 minutes, and receive funds within 24 hours for a loan of up to $250,000. There are no hidden charges, establishment fees, or penalties for early repayment – and a beautiful integration with Xero makes applying for funds through Moula even easier. What’s more, Moula is offering a saving of between 2.5% and 5.0% on the standard APR (Annualised Percentage Rate) of a Moula loan. Contact us today to find out how you can start using Moula for your business.